A Special Offer to Canadian Art or History Teachers. 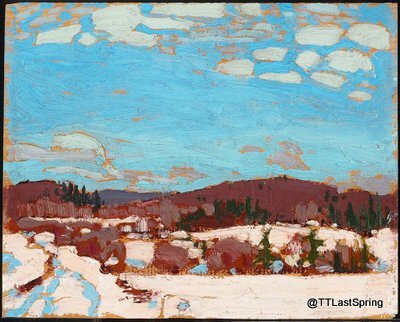 If you are a secondary school art or history teacher and you are interested to have your class follow Tom Thomson as he ventures up north for his final spring, I have an offer for you. I will provide 10 books free of charge (plus free regular post to anywhere in Canada and any additional books at wholesale discount) for a selected teacher who sends me a 100-200 word proposal on how you and your students would follow Tom Thomson as he goes up north to experience his last spring in Algonquin Park. In return for the books, I would like input on how to develop an educational unit on Tom Thomson that enables students to experience his life as it was in 1917 and explores how his art impacts us as Canadians. As part of this unit, I would like to use the book, its journal entries and his real-time tweets as part of the learning. Deadline is midnight February 20th, 2019. P.S. I reserve the right to choose any proposal that suits my fancy. Knowing me, there is a good chance I will choose the very first one that comes in. So if you want to increase your chance, better get to writing that email now. Finally, I am sorry I can’t give everyone free books. If you are not selected but are still keen, I can work out for you a good price. Wishing you and your family the finest of times during the holiday season. 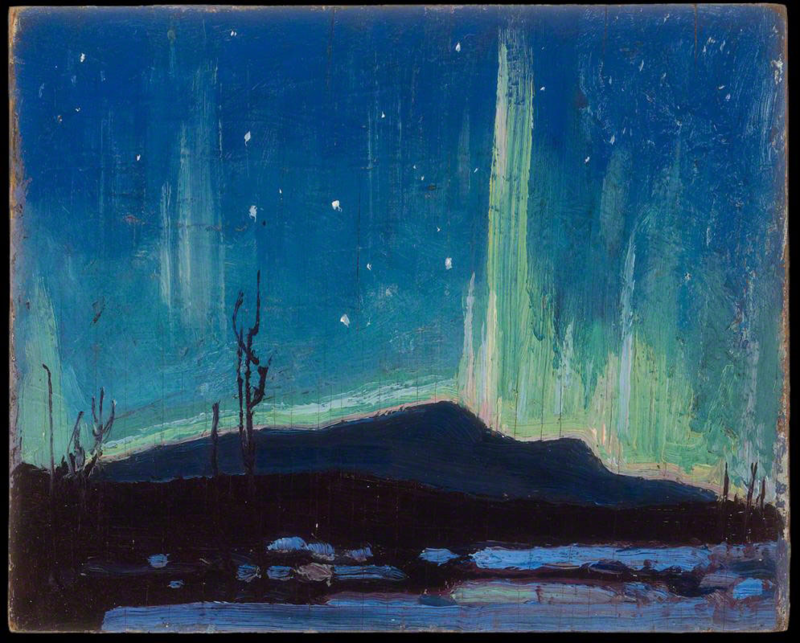 Please follow me once again this year as I complete my final canvases in Toronto and return to Algonquin Park for my final days in July 1917. 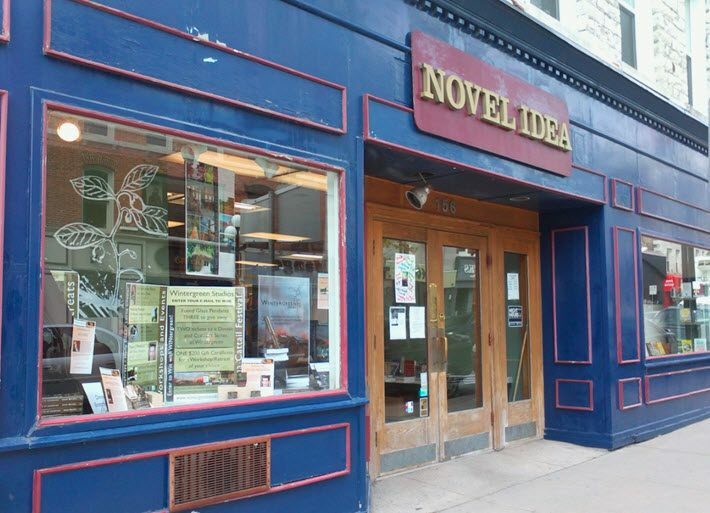 Tom Thomson (the author, rather) will be doing a book signing at the Novel Idea Bookstore 156 Princess St., Kingston on Saturday, June 16, 2018 starting at 10:00am. 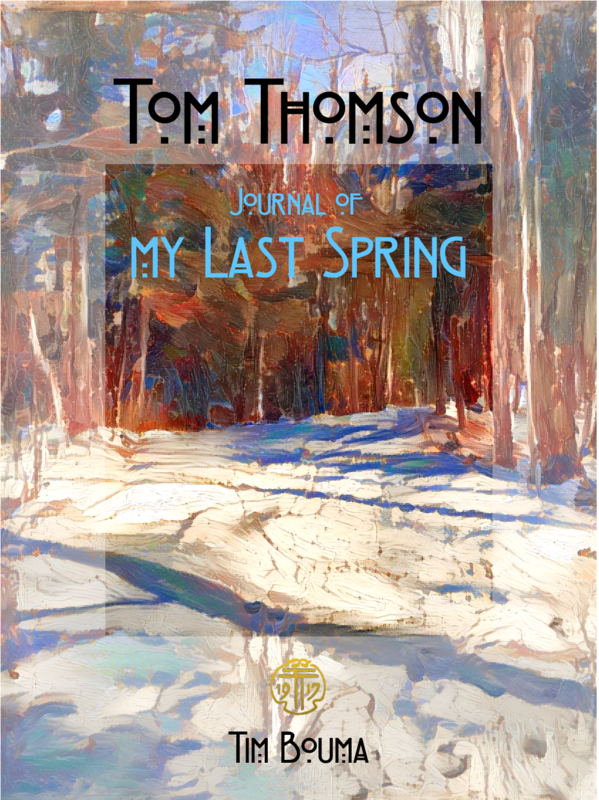 Please come and join the author for a brief chat on how the book, Tom Thomson: Journal of My Last Spring, evolved from a social media project to a real book. Learn about Tom’s art, his final days, the mystery, and what Tom gave to us as Canadians.